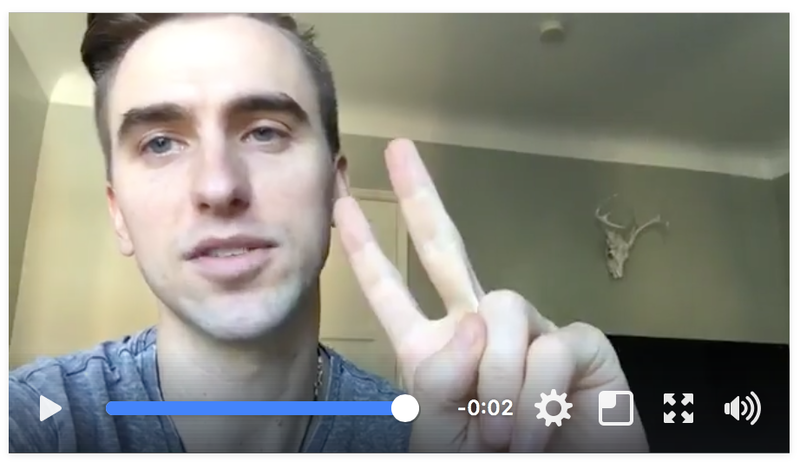 In case you missed it, One Life co-founder Seth Jones hosted a super informative Facebook Live event on Wednesday to update our circle on the current status of the Dream Home and everything we're hoping to accomplish in the coming months! Click here to watch it. We know your schedule is busy, so we're giving you a chance to replay the video when you have some down time. Watch, learn, and share it on Facebook! If you have any questions about One Life or our current Dream Builder Campaign, feel free to email or message us on any social media platform. We couldn't do this without you!